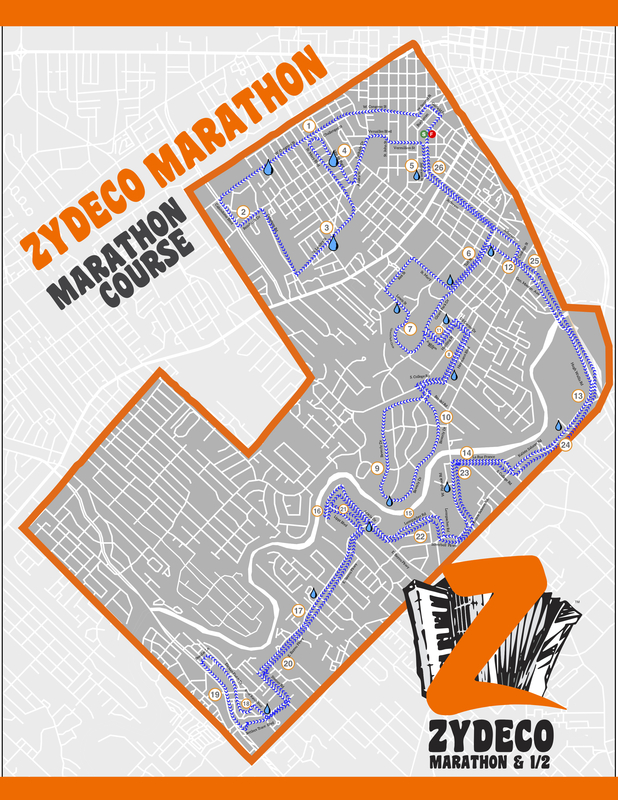 Zydeco Marathon offers runners a number of options should they choose to participate. 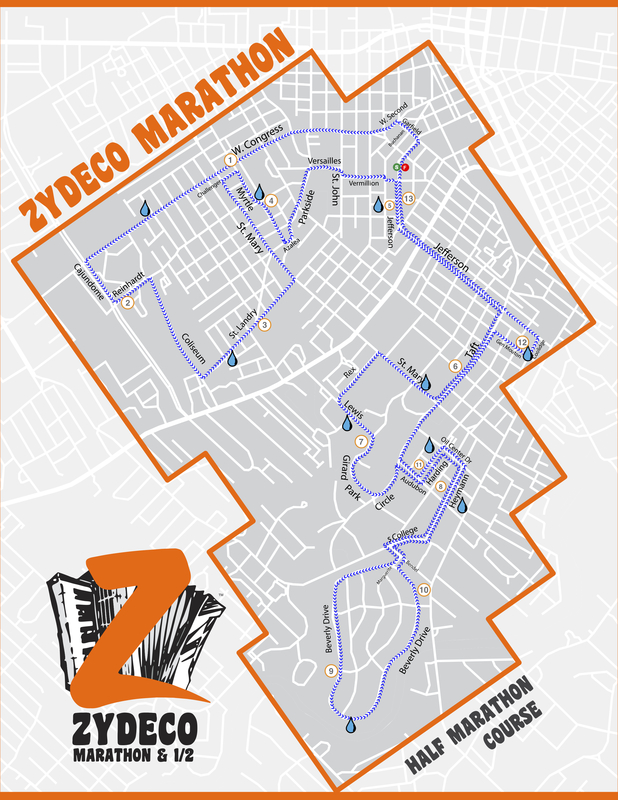 Featuring a full marathon, half marathon and the newly added relay option, the event combines the spirit of competition with the unique "Joie de Vivre" of Cajun Culture. 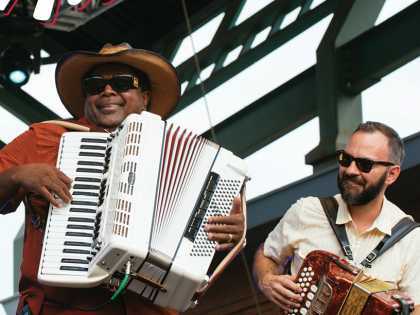 The "Finish Line Festival" is an end-of-race celebration that combines Cajun food, family-friendly fun...and Zydeco music! 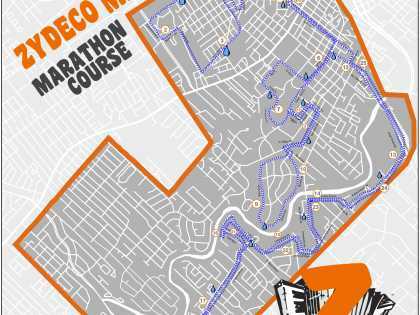 Click "Register Now" or continue down the page for more information, including maps for the half and full marathons. Late Registration: The only paper registration will be at packet pickup at the expo on the day before the race. 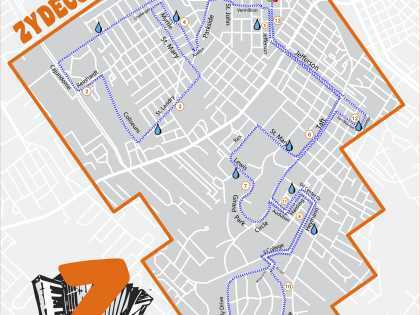 Deadline: Packet pickup is the last chance for registration. 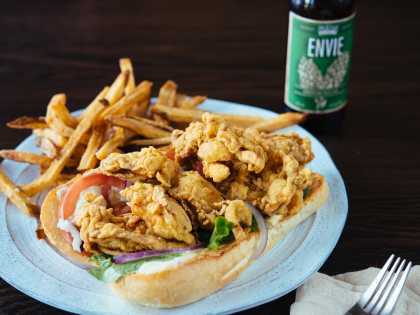 We will close packet pickup at 5pm. There will be no registration on the day of the race. We will, however, have late packet pickup. Confirmation: there will be confirmation support through the Run Sign up’s website once registration has started. Deferral Policy: There will be a $25 fee to defer registration to the next years race. Deadline for deferral is TDB . Once deferred, the registrant is ineligible for the following years early registration promos, and the items (Shirt, Bib etc) from the deferred years race are forfeited. Registrants may only defer one consecutive year. 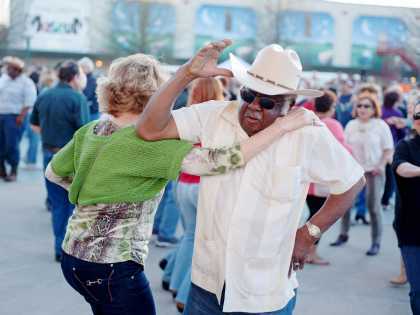 All registration items must be picked up at the expo, we can not mail your items to you. 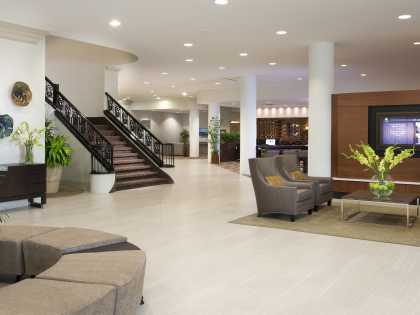 No Refund Policy: Entry fees are non-refundable and non-transferable. No exceptions. Once we receive and accept your entry, you will not receive a refund if you cannot participate, you may not give or sell your race number to anyone else, and you may not transfer your entry fee to future races.